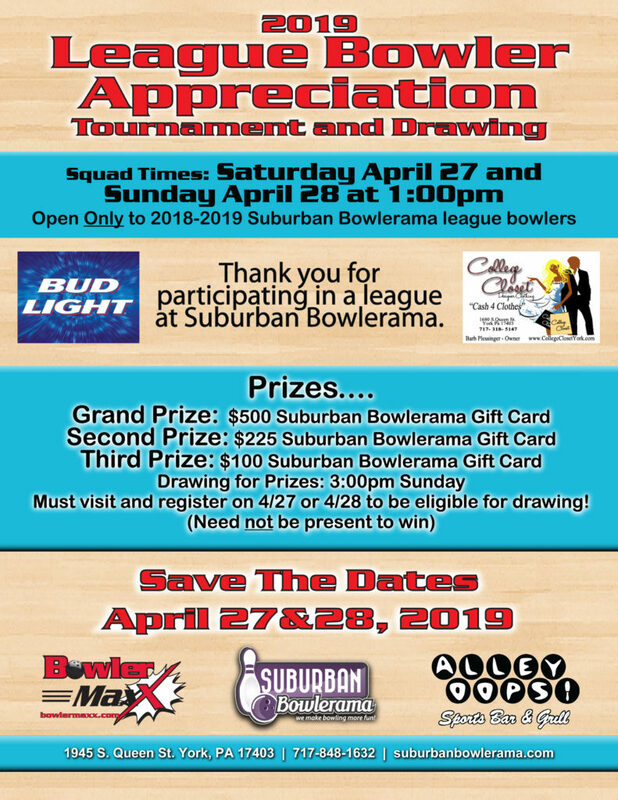 Suburban Bowlerama is your home for family FUN and family entertainment in York, PA. Suburban Bowlerama is a family owned and operated 30-lane retro-themed bowling center that has been serving up bowling fun since 1958. 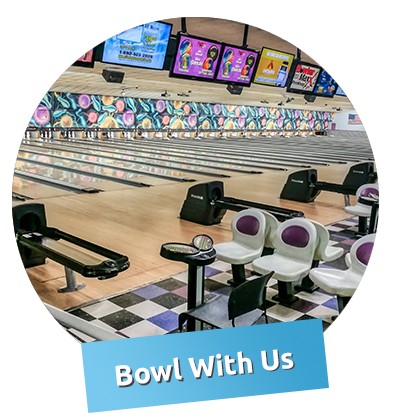 Whether you’re in the mood for an outing with friends and family or up for joining a bowling league, you’ll know you’re in the best place to enjoy America’s #1 participation activity. Suburban Bowlerama’s kid-friendly bumper bowling lanes and retro theme are a draw for bowlers of all ages. 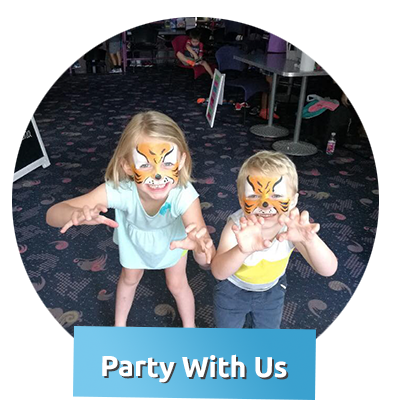 Our state-of-the-art technology and attentive staff make it a stellar choice for company parties, fundraisers, and kids’ birthday parties. 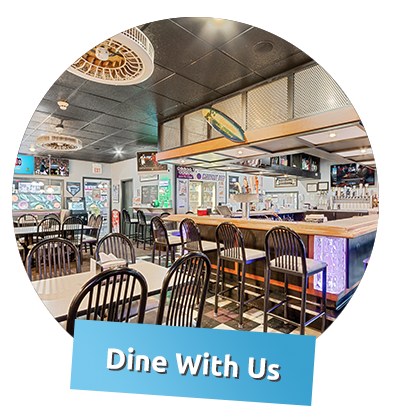 Reserving lanes is a snap with our online reservation service, so grab the family, a few buddies, or a date and spend a day the Suburban Bowlerama way! We’re Open On Easter from 5pm-11pm! 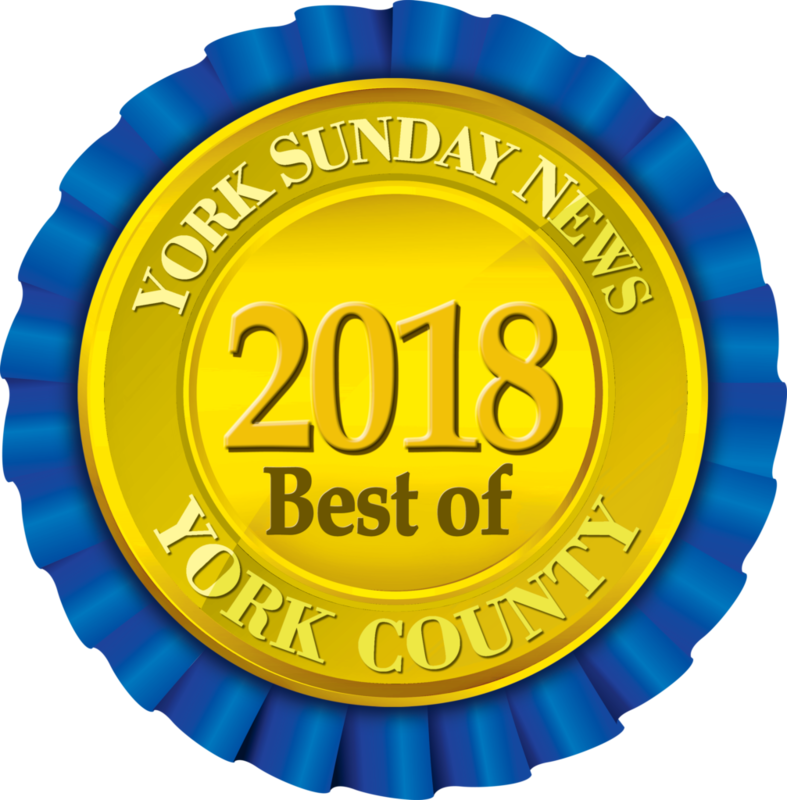 Best of York again, 16 years in a row! Thank you for voting for us!